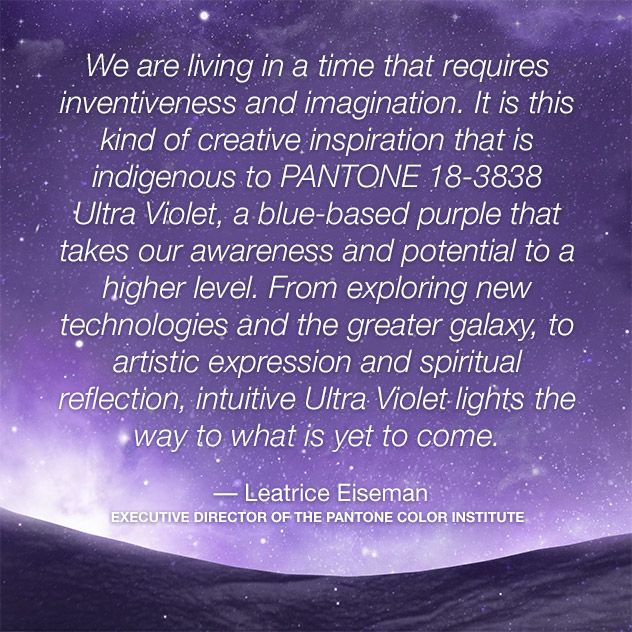 "A dramatically provocative and thoughtful purple shade, PANTONE 18-3838 Ultra Violet communicates originality, ingenuity, and visionary thinking that points us toward the future." 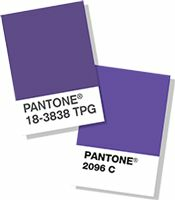 Read more here on Pantones webpage! The past two years I have investigated what have been my most liked photos. This year (2017) my likes on my photos increased with 48%! Thank you all my followers for that! 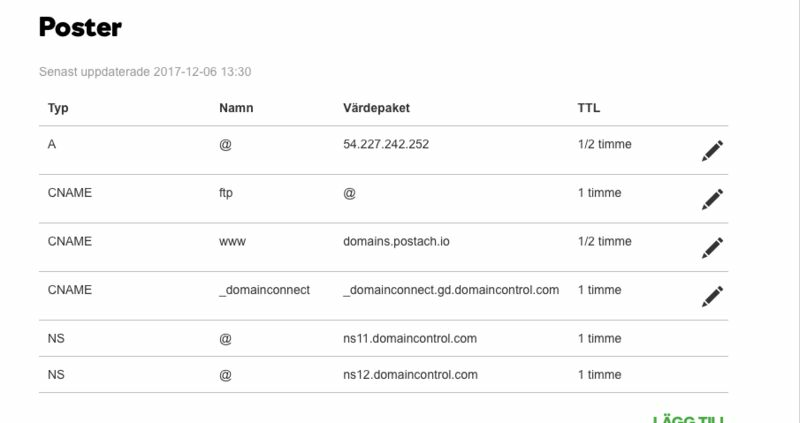 I had som issues getting my custom domain running on my new postach.io blog, but once I figured it out it worked immediately.